Knee pain is a very common medical condition that occurs due to constant wear and tear of the knee joint. It can be experienced by older adults, young adults and children. Women are more vulnerable to knee pain than men. The exact location of the knee pain can vary. 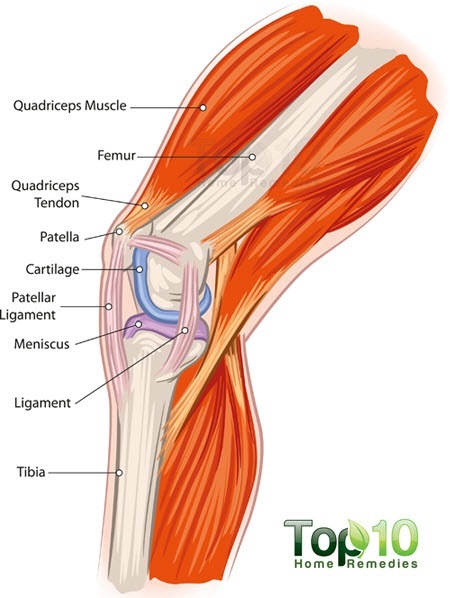 Pain can originate in any of the bony structures compromising the knee joint (femur, tibia and fibula), the kneecap (patella) or the ligaments and cartilage (meniscus). WHAT ARE SOME OF THE MOST COMMON FIGURE SKATING INJURIES? WHAT ARE THE COMMON FIELD HOCKEY INJURIES? What are some of the most common dance injuries? WHAT TYPES OF INJURIES ARE MOST COMMON IN CHEERLEADING? HOW CAN OVERUSE BASEBALL INJURIES BE PREVENTED?